How can fantasy shape our approach to reality? Let’s plunge into the Deeper Waters and find out. I have been a Final Fantasy fan from the very beginning. For those who don’t know, Final Fantasy is a highly popular RPG (Role-playing game) series that started with Nintendo and now has moved over to the Sony Playstation. It was called Final Fantasy because the company that made it, SquareSoft, was sure that that would be their last game so they just gave it all they had. It became so popular that it granted them a new life and now more and more sequels have been made. Recently, The fifteenth main game, Final Fantasy XV, came out. I got a copy of it from my parents for Christmas. I have been going through it and quite enjoying it and Allie often sits with me and watches me play. We both keep remarking about how realistic everything looks. Of course, one knows that the fantasy creatures and such aren’t real, but everything does have a great look of realism to it. The description of the game is as follows on Amazon so I can avoid spoilers. Get ready to be at the centre of the ultimate fantasy adventure. Enter the world of FINAL FANTASY XV, and experience epic action-packed battles along your journey of discovery. You are Noctis, the Crown Prince of the Kingdom of Lucis, and your quest is to reclaim your homeland from the clutches of the imperial army. Joined by your closest friends, you will take the wheel and experience a voyage like no other, travelling through the breath-taking world of Eos encountering larger-than-life beasts and unforgiving enemies. You will learn to master the skills of weaponry and magic, channelling the power of your ancestors allowing you to effortlessly warp through the air in thrilling combat. Fresh faces and long-time fans, fulfil your destiny and experience a brand new kind of fantasy. The realism can also be seen with the theme of the game being by Florence and the Machine. It’s a rendition of the old song Stand By Me. The opening scene in fact involves the characters pushing a car they drive in throughout the game down the road because it has run out of gas. Most quests have involved walking or airships or something of the sort. Driving a car makes it all the more realistic still. Those interested in seeing scenes of the realism can see this video with the song in it. Okay. 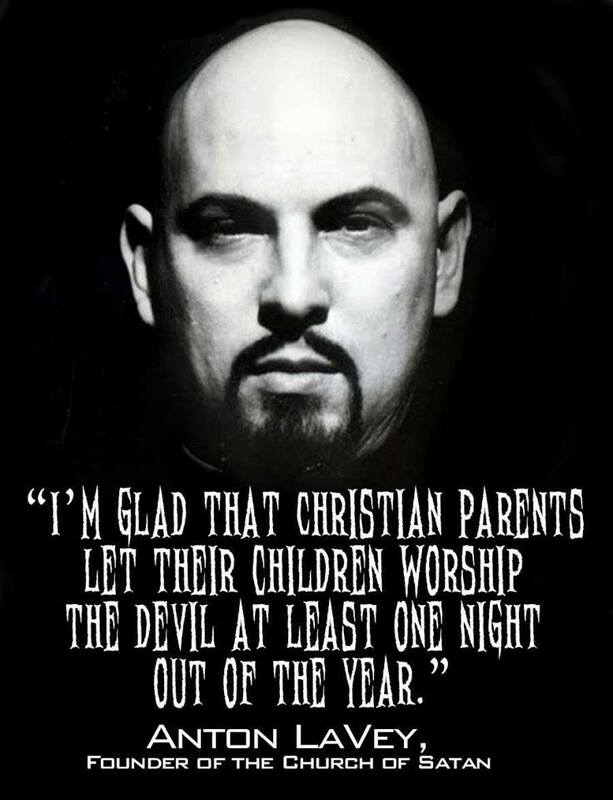 But this is an apologetics blog. It’s not a blog about video games. Why on Earth am I spending time posting about Final Fantasy XV? It’s because I believe fantasy is meant to make us approach reality with new eyes. The realism aspect is something I greatly appreciate. When you walk through a restaurant area, you actually overhear the people talking making comments you would hear at a restaurant. When you drive down the road, there are other drivers that you encounter. One early sidequest (A minor quest you can do in the story but not essential to the main story) where you have to catch a fish for a cat and then the cat won’t eat it until it’s properly cooked. As a cat owner, yes, this does describe a cat well. 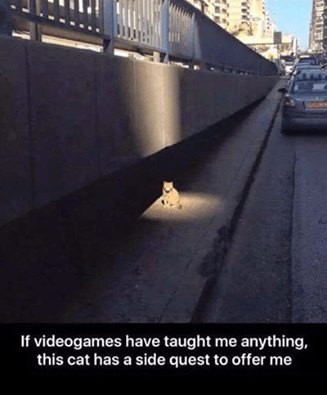 It’s also fitting because of the rule gamers know about sidequests. The story also involves you, Prince Noctis, traveling with three friends who seem to be both bodyguards and friends. These guys talk like regular guys. When you’re out in the wild wandering around, you hear side chatter. When you get done with a battle, you hear chatter. When you go set up camp, you hear the same. It’s just guys being guys many times. How does that realism make me look at reality differently? Because I try often to see my own life as an adventure. God has placed me in this world to do something and I want to strive to be the best at what I do. At the same time, while we don’t have giant creatures wandering around, we could all relate to the idea of hostile powers that be. Some of us will point to political threats. Some will point to moral threats. Some will point to spiritual threats. We all have some people we think wear white hats and some who are not on the side of the angels and some who are pretty much neutral. So I picture not the heroes in this world, but the ordinary people I’m encountering. Here you have one empire declaring war suddenly on another and what are people doing? They talk about it some, to be sure, but how many are really doing something? Only a slight few, your party being the main ones that are doing something. I go out into the world then after that. I see people going about their lives. I think we can all agree that the world isn’t the way it should be. What are these people doing? Do they really see the greater battles taking place? If so, do they care? If they care, are they doing anything? If not, why? Do they think that they being who they are, probably seeing themselves as simple ordinary folk, just cannot do anything significant? I wonder about these people. How would God like to use them in the story? I think about my own life. My wife and I met across a great distance and our age is nearly ten years apart. What role are we to play together? Among men, my closest friend lives all the way in Missouri and was my roommate for awhile before Allie and I married. What role does he play and what role does our friendship play? The internet makes this all the more real. With Facebook, I have several friends I have never met. How are we all to interact together? None of us can do everything, but can’t we all do something? Even if we are all weak individually, can’t we join forces together? This also brings me to the idea of improving over time. At the start of any Final Fantasy, your characters are weak, and this one is no exception. While gaining experience has been a staple of Final Fantasy games, this one also has improvement in skill. Each of the main characters has a skill that you improve on over time. Those are fishing, cooking, survival, and photography. The lesson is simple. Start off where you are and you get better over time. Isn’t that what we should all do? There’s no other place you can start at other than where you are. Noctis’s adventure is fantasy, but what about mine and yours? We live in a world where there is warfare going on. The warfare is the Kingdom of God versus the Kingdom of the devil. It can be tempted to see the giant airships of the enemy flying overhead and think “I can’t do anything about it. Might as well go about my day to day life.” Maybe we can do something. It could be a small something in your eyes, but God can take a small something and use it for a great something. My goal then is to take the fantasy and look at reality differently. My life is a gift and adventure, and I hope to use the abilities I have, that I will improve in more and more and have as time has gone by, to face the forces out there that are in opposition to the Kingdom of God. How about you? Will you join me? Will you stand by me? Can we do more if we stand together?